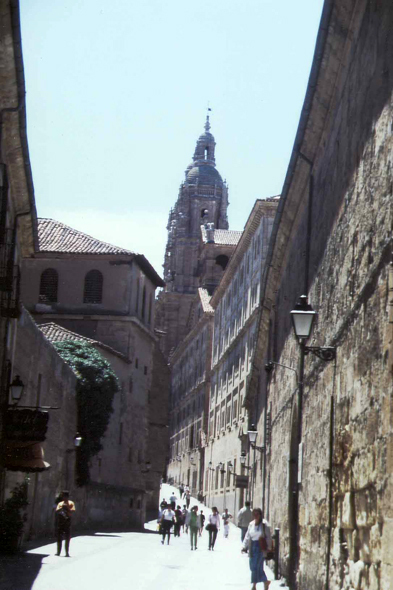 Street of Salamanca. The presence of a famous university gives to the city a young atmosphere and a great animation, rather different from that of the other Spanish university cities. Salamanca is also the capital of an area still very agricultural.